John R. Bartholomew is a senior associate at The Barnes Law Group, LLC. He joined the firm after clerking for the Hon. Amy Totenberg of the U.S. District Court for the Northern District of Georgia. 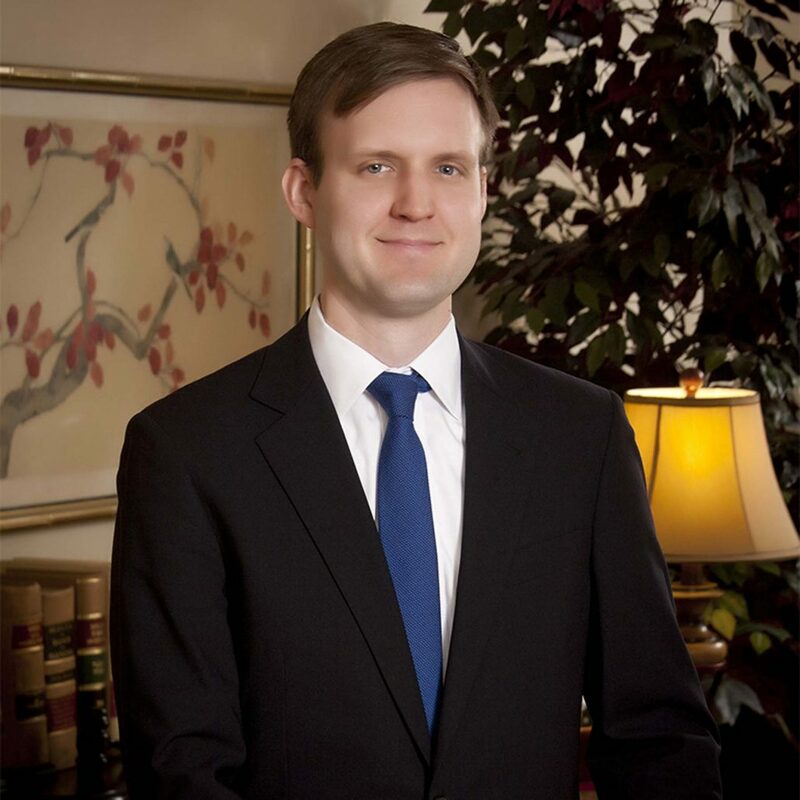 Before clerking for Judge Totenberg, John was a senior staff attorney at the Atlanta Legal Aid Society, a civil non-profit law firm dedicated to equal access to justice. There, he represented low-income and senior citizen clients in consumer rights, real property, constitutional, and administrative law cases in state and federal trial and appellate courts. He served as lead counsel or co-counsel in several cases where his clients obtained victories on issues of first impression in Georgia, and was co-counsel in Strickland v. Alexander, a successful constitutional challenge to Georgia’s garnishment statute. John is a 2008 graduate of Harvard Law School. During law school, he was on the leadership board of the Tenant Advocacy Project, an editor for the Harvard Environmental Law Review, and a student advocate at the Legal Services Center, where he represented children with learning differences and tenants facing eviction. He is a 2004 honors graduate of Denison University.